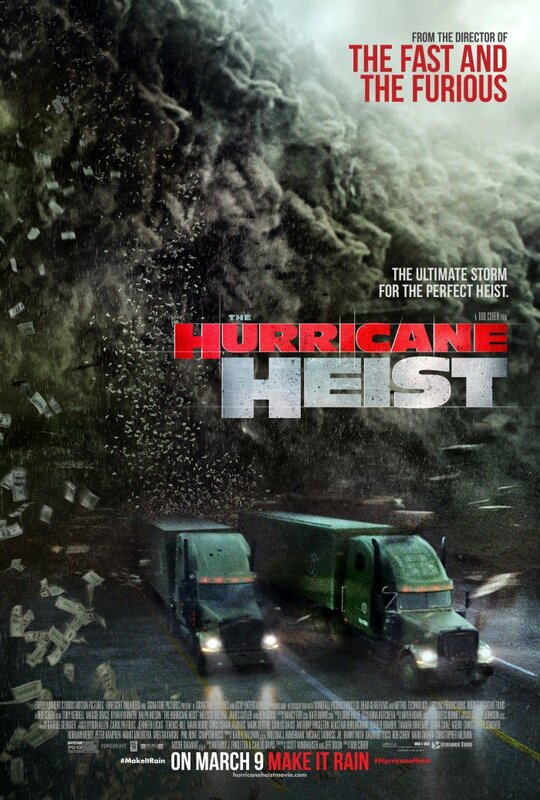 SNEAK PEEK: "The Hurricane Heist"
"...under threat of a hurricane, criminals infiltrate a 'US Mint' facility to steal $600 million for the ultimate heist. 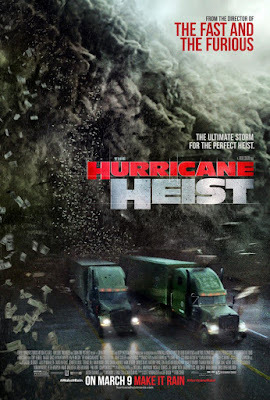 But when the hurricane blows up into a 'Category 5' storm, their plans go awry, needing a vault code known by one 'Treasury Agent' (Grace). 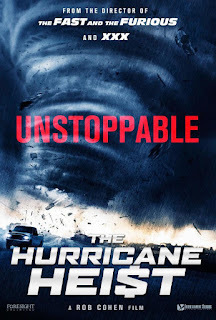 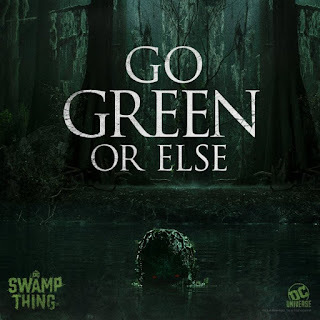 "The Treasury agent hooks up with a meteorologist (Kebbell) terrified of hurricanes but determined to save his estranged brother kidnapped by the thieves. He uses his knowledge of the storm as a weapon to win..."